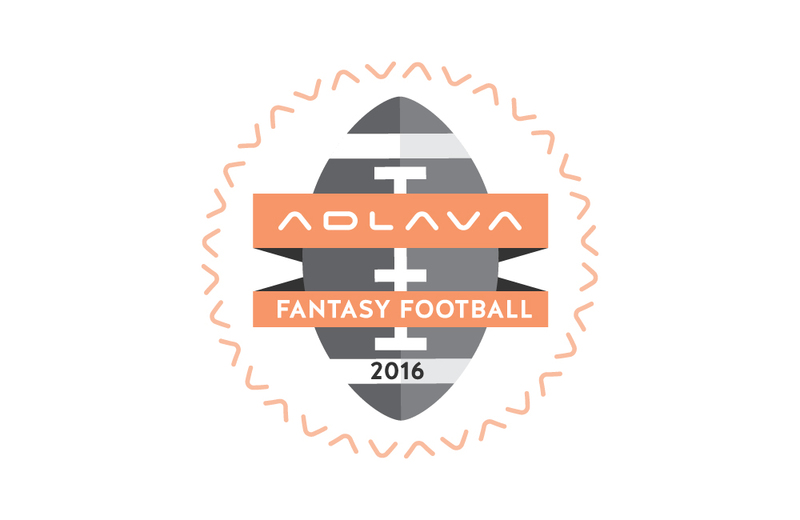 We’re back for another round of Adlava Fantasy Football! In the 2016 season, our Marketing Director, Justin, came out on top. Who will win it all this season? Follow along on our Youtube or Facebook pages to stay in the loop! Sadly, Nick redeemed himself against Amanda, and hasn’t stopped talking about it since. Karl claims his first Adlava Fantasy Football victory! Colton & Eugene pair up to make Adlava’s most awkward video yet. Justin suffers yet another loss at the hands of our web designer, Jenevine. Another victim claimed by Biscocho house. Jenevine is forced to eat her words after losing to Kiyo. Looks like the tables have turned!